IN DECEMBER 2012, after five months of negotiations with Scott Corp, the Transport Workers Union (TWU) delivered an excellent union agreement for its members. 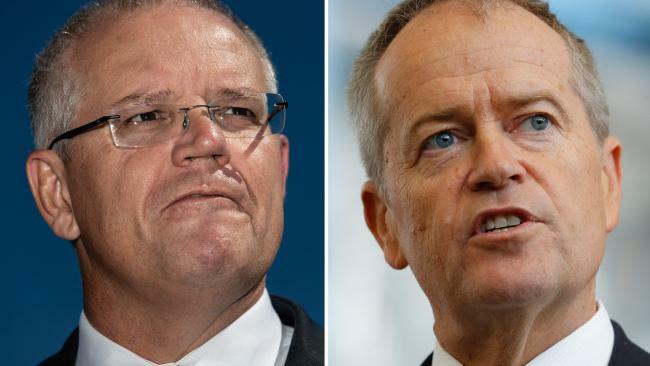 This is particularly impressive given the fact that Scott Corp was negotiating an extension of their contract with BHP Billiton at the same time, meaning there was a great deal of uncertainty surrounding the negotiations. This is a fantastic result for our members at Scott Corp. It shows what can be achieved when members stand together and fight for their wages and conditions. The new union agreement has preserved 100% of entitlements that existed under the last union agreement, and on top of this it has delivered good pay increases over the next four years, created 26 new full-time positions, provided the TWU with access to all sub-contractors for the purpose of auditing compliance with the new union agreement and it allows the TWU to carry out union inductions. Further, the union agreement has resulted in significant cost reductions for the company, helping it to remain viable and competitive into the future. 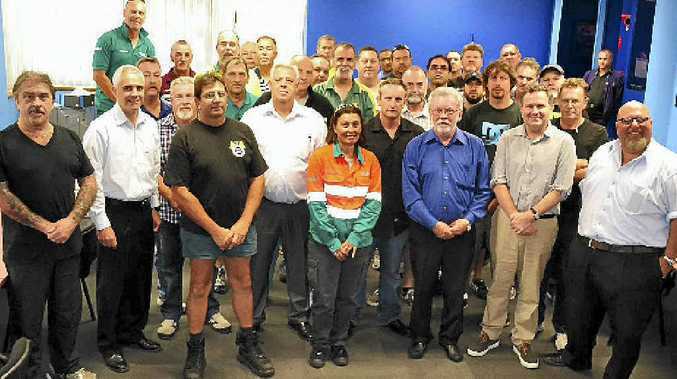 I extend my congratulations to all TWU delegates and members who worked so well together as a team under such difficult circumstances to secure this significant new union agreement. The TWU is also gearing up for negotiations with four major transport companies this year, with national union agreements expiring at Toll, Linfox, TNT and CEVA. We are confident that these new union agreements will build on the significant gains that TWU members have made in existing union agreements by locking in these gains and further improving pay and conditions. A major focus for TWU members in these negotiations will be surrounding job security arrangements and stopping the outsourcing of work. As always, TWU members remain the primary driving force behind these negotiations, which will set the standard for all transport companies across the board to follow. As is the way we approach all negotiation for new union agreements, we are currently consulting with our delegates and rank-and-file members to develop our log of claims which will then be presented to the company and form the basis of our negotiations. By standing together, I'm sure our members can achieve a great result.